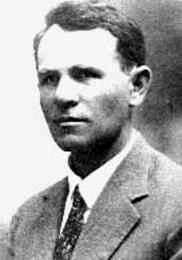 Jacob Steinberg (1887-1947), born in Belaya Tserkov, Ukraine, was a poet, short story writer and essayist. At age 14, Steinberg ran away to Odessa, which was then the center of Hebrew literature. His early writings suggest a youth of poverty, self-education and a revolt against tradition - the usual makings of an East European Hebrew writer before 1914. In 1903 he moved to Warsaw where he began to write Hebrew poems and contribute to Hebrew and Yiddish publications. He moved to Eretz Israel in 1914 and remained in Tel Aviv until his death, except for a brief period in Berlin between 1923 and 1925. 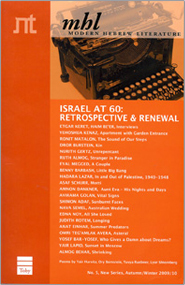 From 1942 he edited Moznayim, the Hebrew Writers' Association monthly.